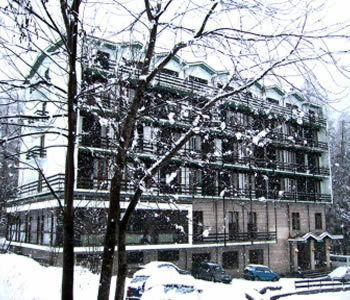 Club Antares Aprica, Hotel Italy. Limited Time Offer! It is situatedRead more at Via Pineta 2 in the south section of Aprica, at only 5 minutes by car distance from the center.Of a Budget category, the Club Antares has all the comforts such as : Restaurant, Room Service, Bar, Newspapers, Free Parking, Fully Non Smoking, Television, Satellite Television.This hotel offers a unique service : garden.Relax yourself in the hotel's indoor pool.Other useful information:This hotel has a free parking. 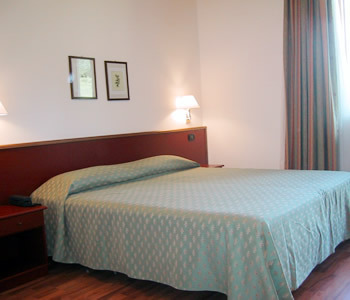 Albergo Aurora is a family-run hotel in the centre of Aprica, giving you access to over 50 km of ski slopes. It offers free parking, free Wi-Fi and a restaurant serving fresh pasta and homemade cakes. Hotel Arisch is situated in the heart of the Orobie Alps and is within easy reach of the 24 ski lifts in Aprica. This Tyrolean-style hotel has private parking. Offering a free spa with hot tub, sauna and steam bath, Residence Hotel Serenella is in Aprica. The hotel is 50 metres from a children's ski school, while the San Pietro ski lift is 100 metres away.